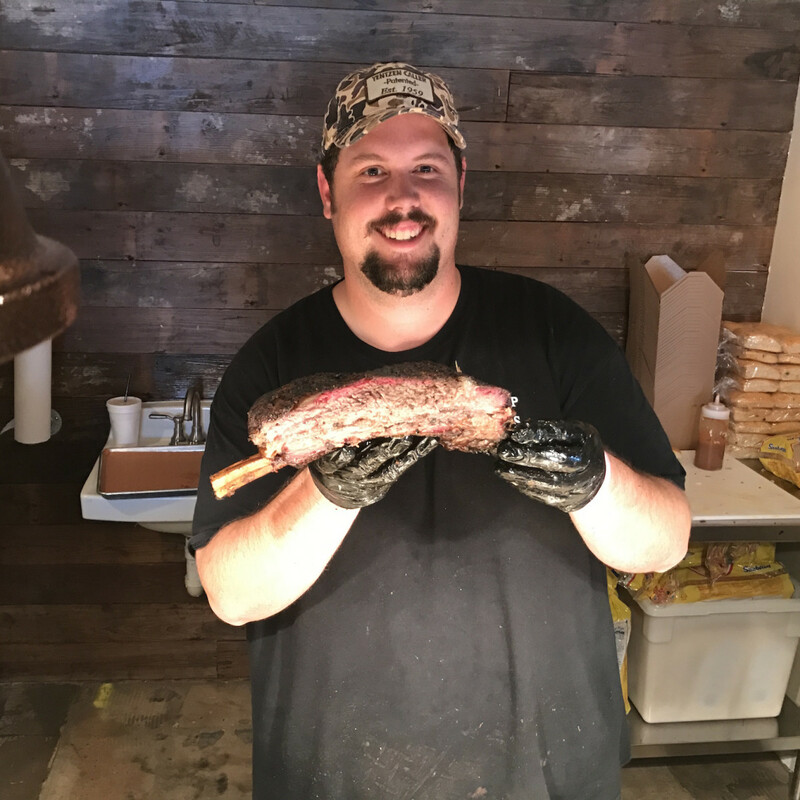 Who's on Texas Monthly Top 50 barbecue list? Our fearless predictions. Which restaurants will make Texas Monthly’s list of the state’s 50 best barbecue joints? The magazine will release its selections on Monday, but speculating is more fun than waiting. The conversation about the list starts with the observation that making the cut will be harder than ever. After all, in the four years since the magazine’s last rankings came out, the number of barbecue joints has exploded, and the newcomers are producing incredibly high quality ‘cue at a rate the state has never seen. 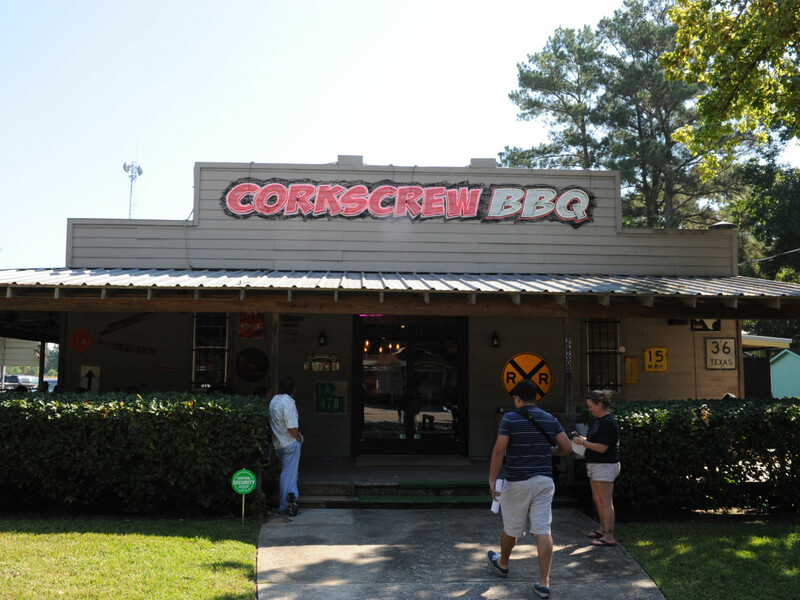 Think back to what the barbecue options looked like in Houston back then: Killen’s Barbecue hadn’t been open long enough to be ranked, Gatlin’s BBQ was still at its original location, CorkScrew BBQ was a trailer, The Pit Room executive chef Bram Tripp was a line cook at Coltivare, Pinkerton’s Barbecue pitmaster Grant Pinkerton was a student at the University of Texas, Pappa Charlies was still on the competition circuit, and Roegels Barbecue was still part of the Baker’s Ribs chain. All of them could be on the list now. It’s a similar story in Dallas and Fort Worth. 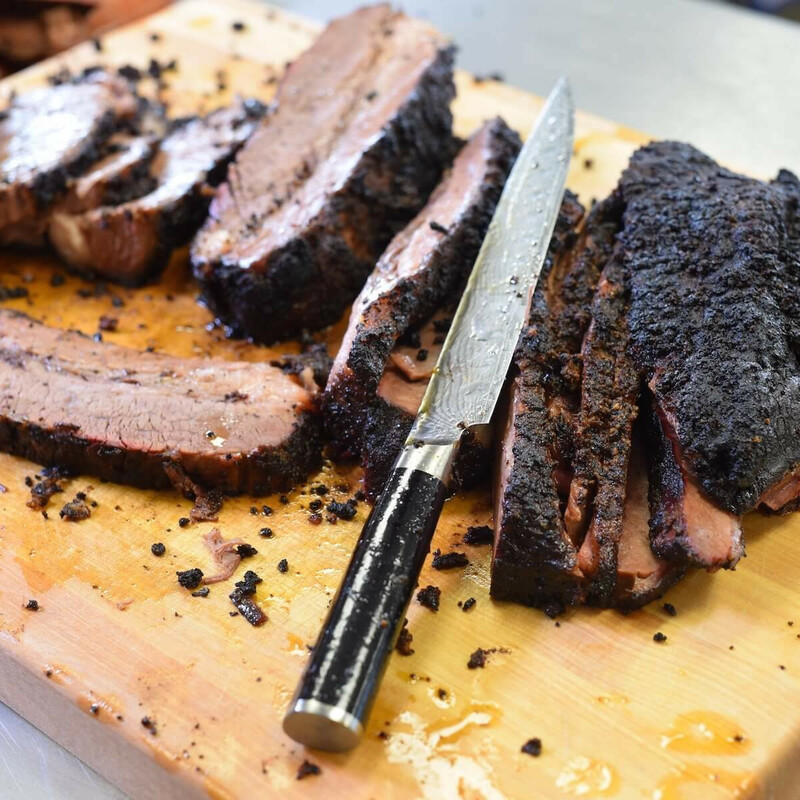 Pecan Lodge still occupied its original location at the Dallas Farmers Market, and two of the area’s consensus best joints, Fort Worth’s Heim BBQ and Dallas’s Cattleack Barbecue and The Slow Bone Barbeque, didn’t exist yet. In Austin, Franklin Barbecue had already so thoroughly established its world-famous reputation, even before President Obama skipped the restaurant’s famous line, that it earned the title of the best barbecue joint in Texas. 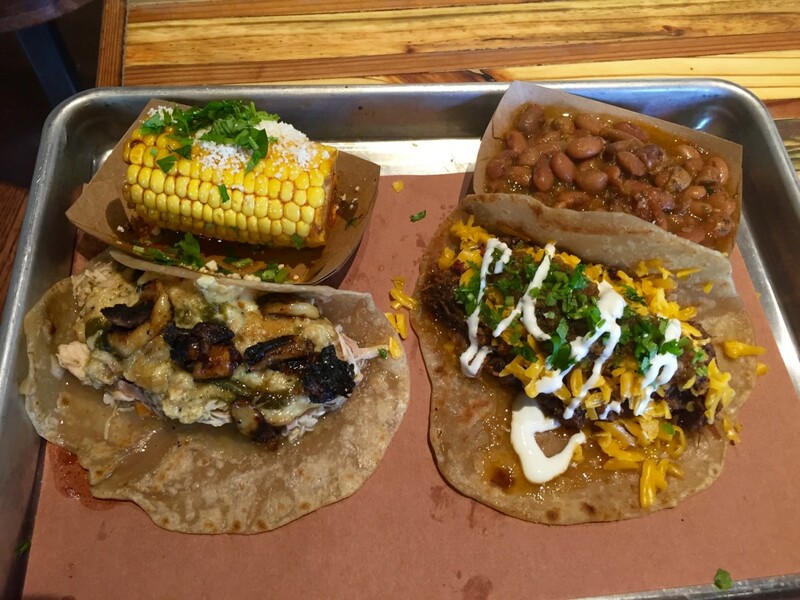 Well-respected places like La Barbecue and Stiles Switch also landed spots in the last top 50. Since then, Freedmen’s Bar, Micklethwait Craft Meats, Valentina’s Tex-Mex BBQ, and Kerlin BBQ all made the magazine’s list of 25 newcomers to watch, cementing the city’s status as the state’s most vibrant barbecue scene. Outside of the big cities are barbecue institutions like Louie Mueller Barbecue (Taylor), Snow’s BBQ (Lexington), Opie’s Barbecue (Spicewood), and Black’s Barbecue (Lockhart) that will retain places on the list, because they’ve been serving excellent food longer than Texas Monthly barbecue editor Daniel Vaughn has lived in Texas. After speaking to some devoted barbecue fans who have both tracked the process on social media and spoken to some of the magazine’s scouts who visited places ahead of Vaughn and restaurant critic Patricia Sharpe, who each made their own visits to rank the finalists, along with my own trips to places around the state to sample several of the contenders, here’s what seems most likely to be revealed on Monday. 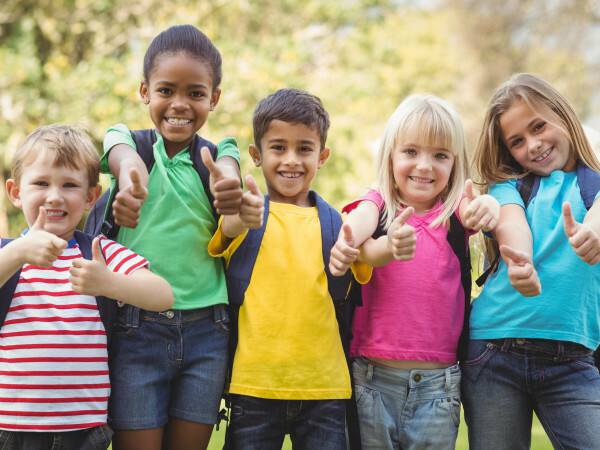 First, Texas Monthly will rank a top 10 overall for the state, as opposed to just four in 2013. Second, the big cities are going to see a major uptick in their presence on the list. Third, the very top could see a surprise or two. 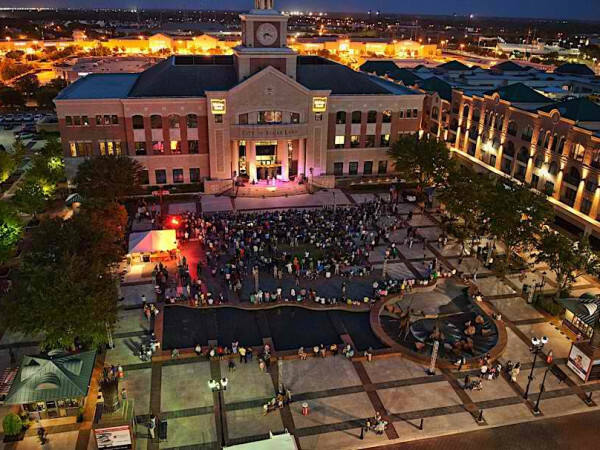 The Houston area claimed just five spots on the list last time, and that included stretching the city’s boundaries to include Leon’s World's Finest In & Out Bar-B-Que in Galveston. 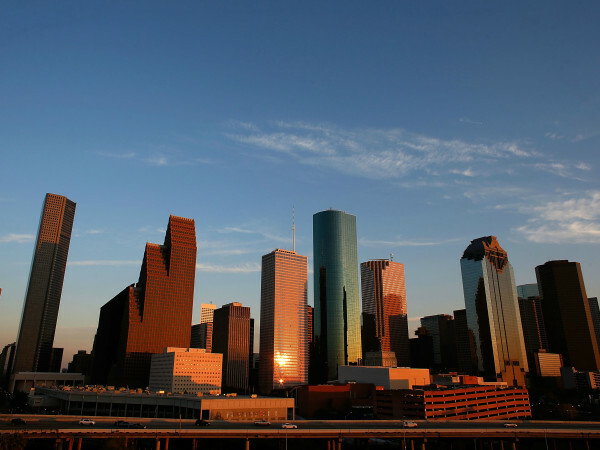 This year that number could jump up to seven or eight and will focus on places more traditionally considered to be part of Houston. Killen’s and CorkScrew are locks and should appear in the top 10. Roegels, The Pit Room, and Gatlin’s are almost certainly there, too. 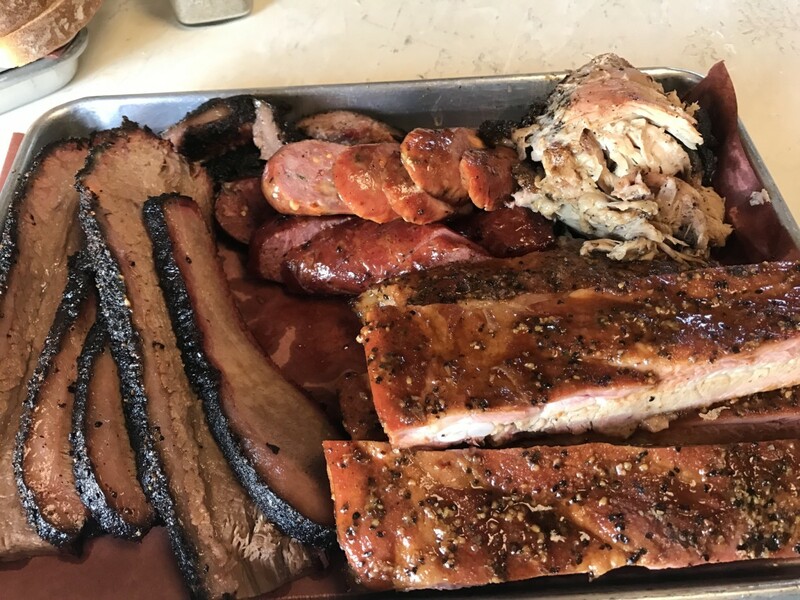 If this picture from Vaughn’s Instagram feed is any indication, Tomball’s Tejas Chocolates — one of the few Houston-area establishments to cook its barbecue using an all wood-fired, offset barrel smoker (The Pit Room and Pinkerton’s are the others) — might have snuck onto the list. Figuring out the remaining two or three is trickier. Has Pappa Charlies proven to be consistent enough to earn a spot? Is Pinkerton’s, which only opened in December, too new? What about Brooks’ Place, which was on the list in 2013 but could be overshadowed by newcomers who are just a little bit better? Could an East Texas-style establishment like Southern Q or Ray’s Real Pit BBQ Shack make the cut? 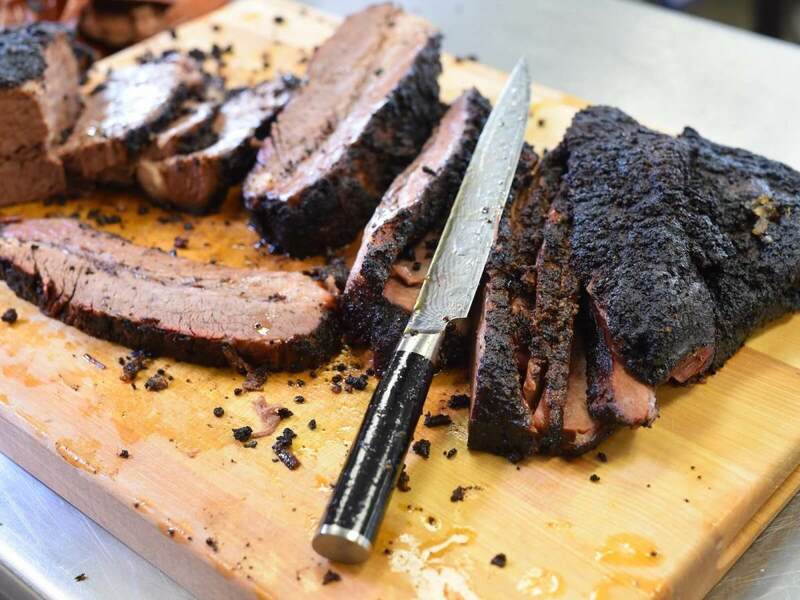 What about The Brisket House, a CultureMap favorite due to its consistently high quality and proximity to our office? As for the statewide top 10, let’s start by assuming that 2013’s top four — Franklin, Louie Mueller, Snow’s, and Pecan Lodge — all maintain their status. 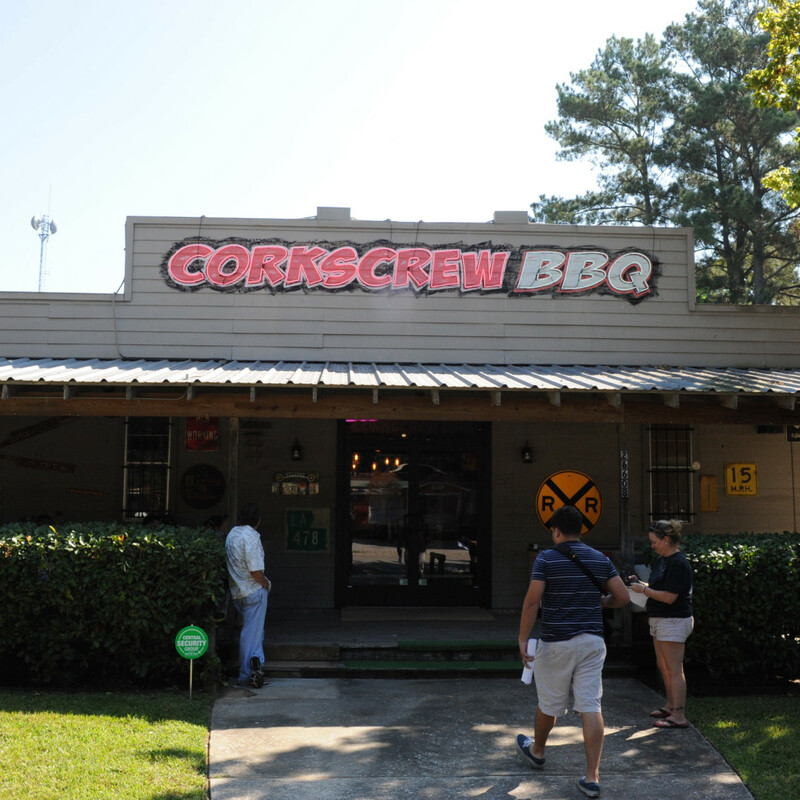 CorkScrew and Killen’s will represent the Houston area. That’s six. Austin will certainly earn at least one more spot in the top 10. 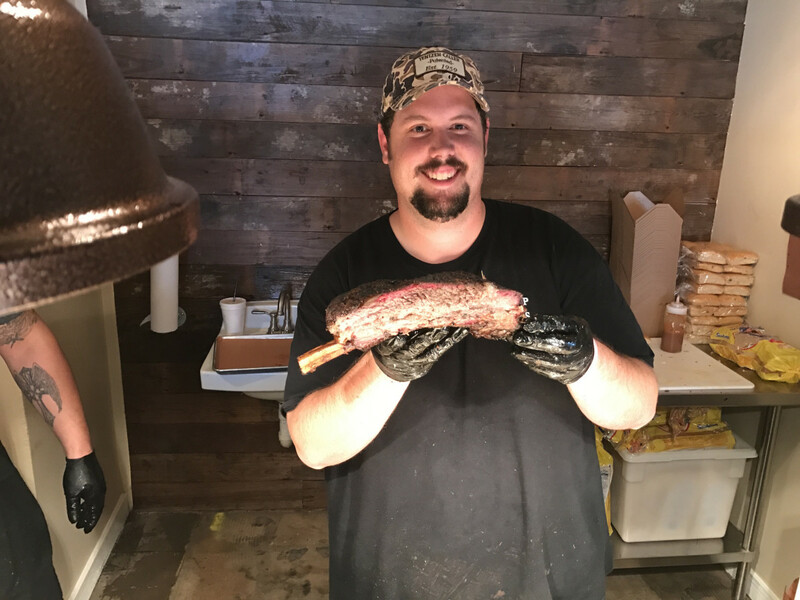 A year ago, that almost certainly would have belonged to La Barbecue, but the recent departure of pitmaster Dylan Taylor could have opened the door for some combination of Stiles Switch, Micklethwait and Valentina’s. Either Heim or Cattleack (but probably not both) will join Pecan Lodge in representing Dallas-Fort Worth. 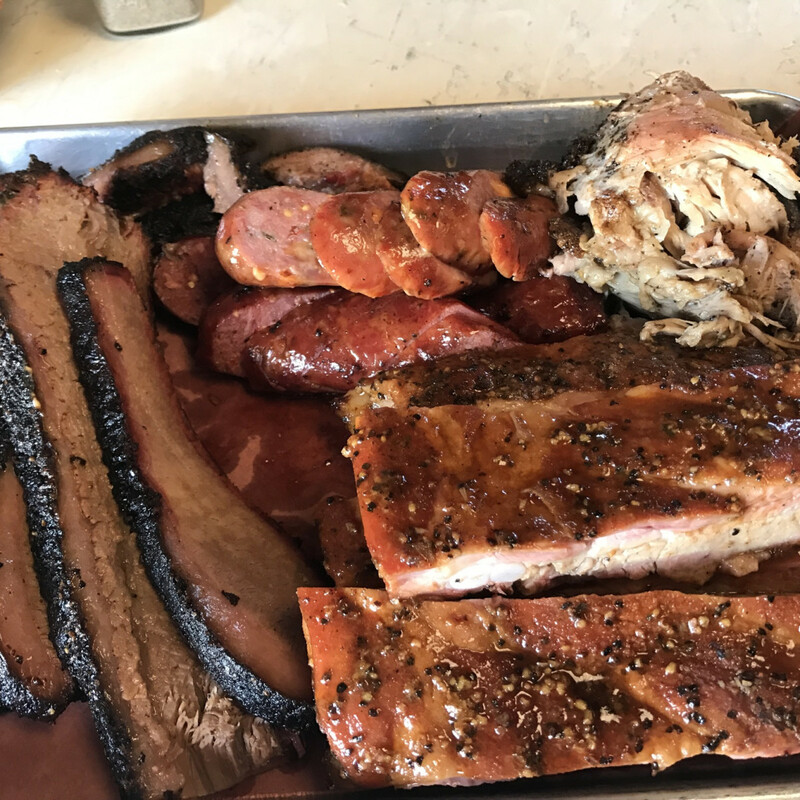 Then there are the rising stars from outside the major barbecue cities, like Brenham’s Truth BBQ, Evie Mae’s Pit Barbecue in Lubbock, and Bodacious Bar-B-Q in Longview that all look like strong contenders for the top 10. 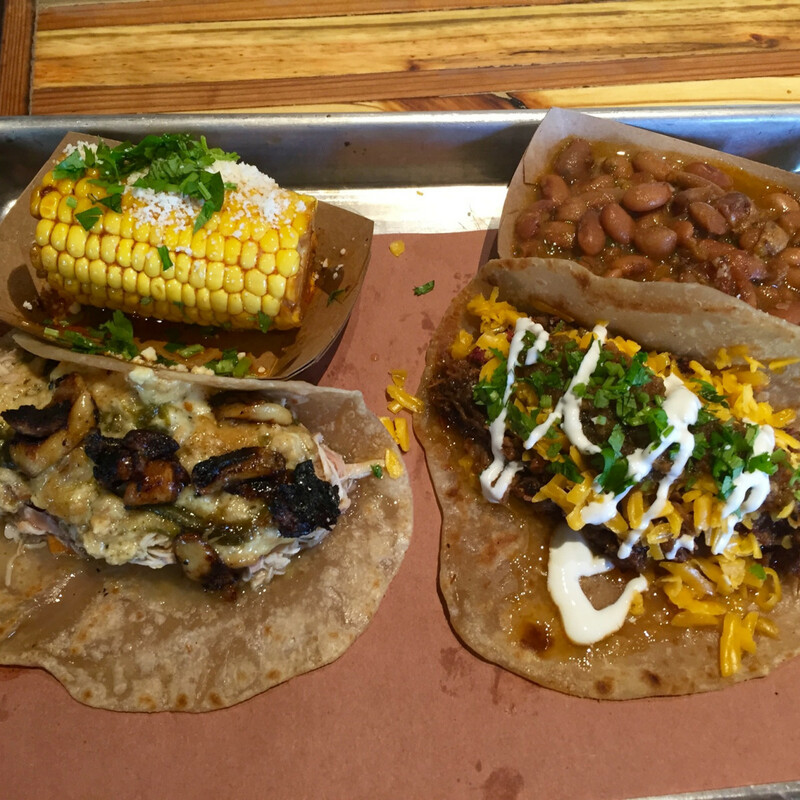 Coincidentally, all three are participating in Texas Monthly’s “MeatUp,” a barbecue-centric event that will take place in Houston next month (Killen’s and CorkScrew are also participating). Surely the magazine wouldn’t invite any place that’s not in the top 50 to such a prestigious event.